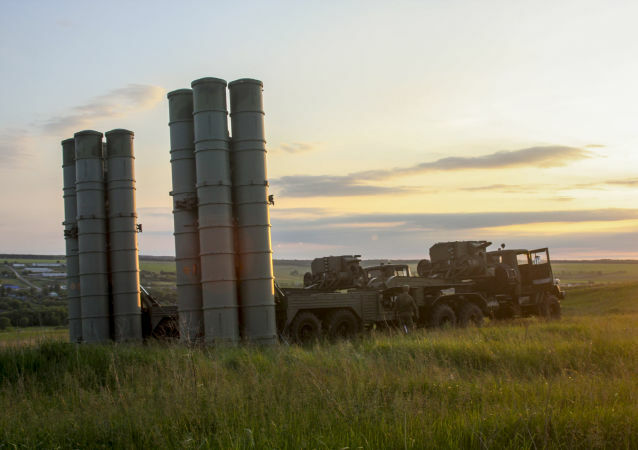 This week, amid media reports about the Israeli Air Force training to destroy the Russian-made S-300 air defense systems recently delivered to Syria, outgoing IDF Chief of Staff Gen. Gadi Eisenkot vowed that Tel Aviv would continue to counter alleged Iranian efforts to 'gain a foothold' in the Arab Republic. 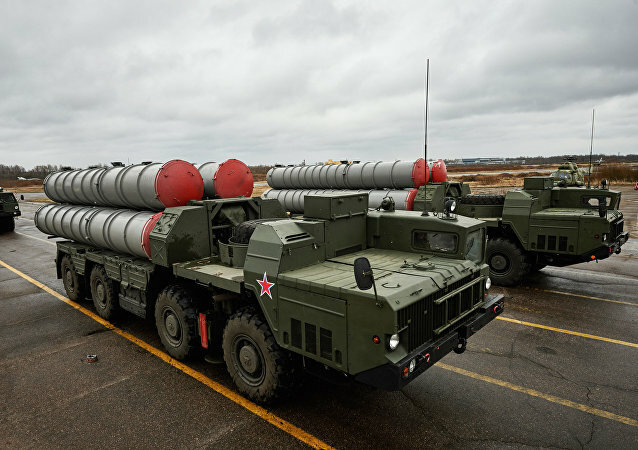 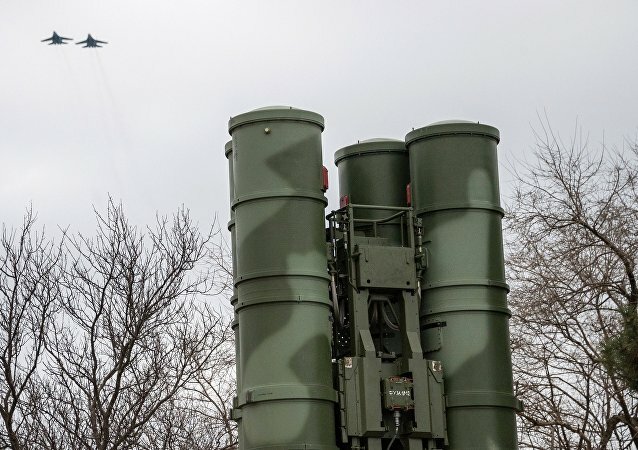 S-300 missile systems are capable of destroying aerodynamic targets at a distance of up to 200 kilometers (124 miles) and ballistic targets at a range of about 40 kilometers (25 miles). 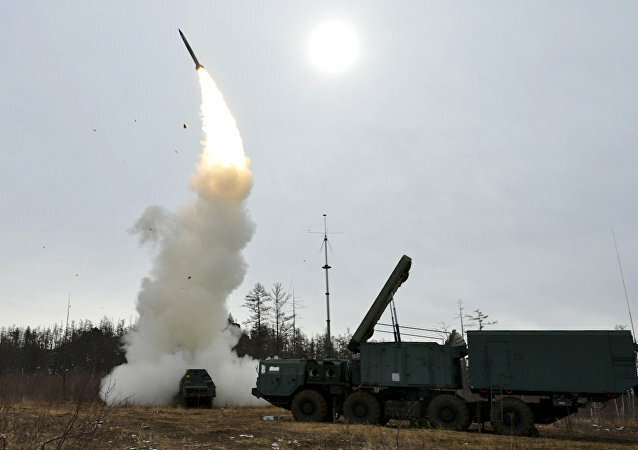 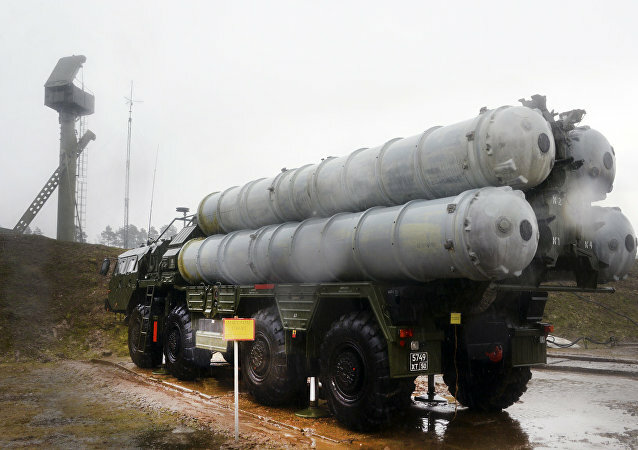 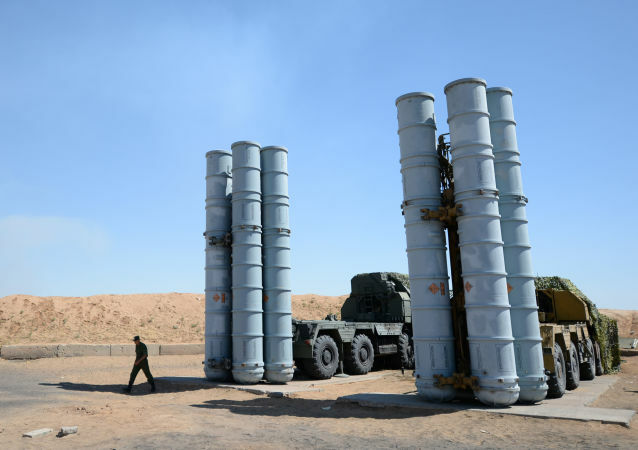 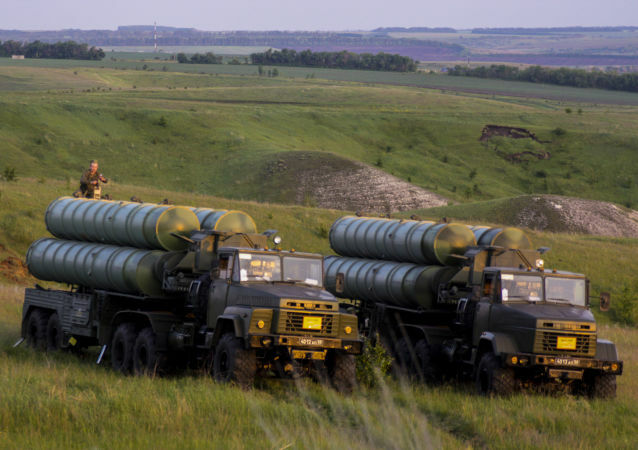 The S-300's detection range stands at 300 kilometers (186 miles). 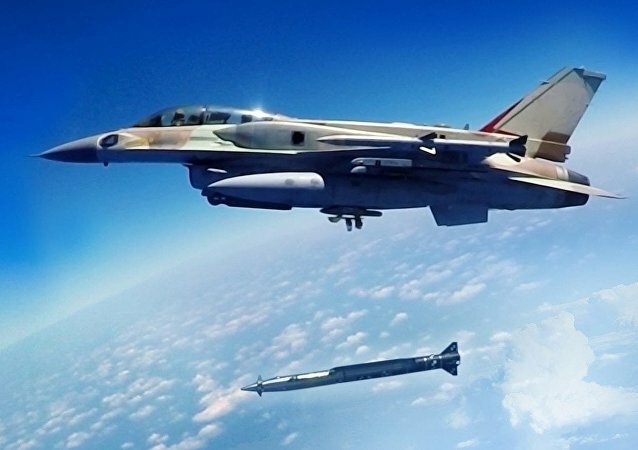 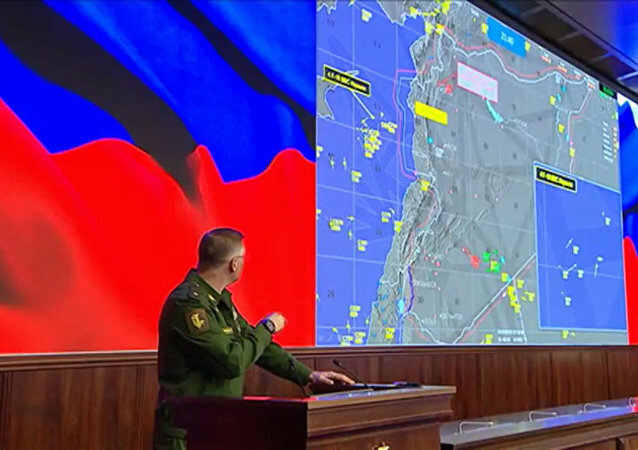 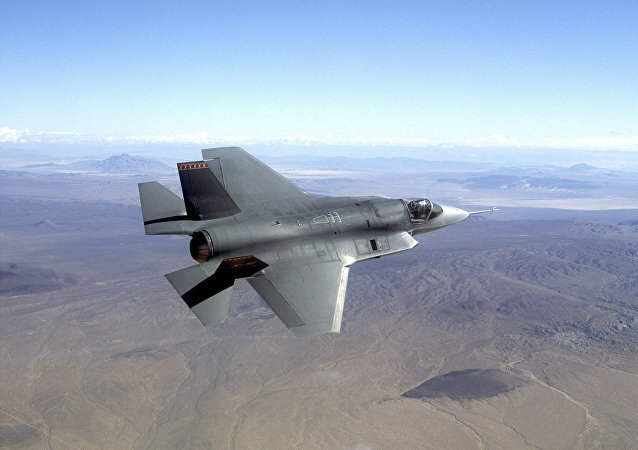 This week, a senior Israeli official claimed that the Israeli military has conducted attacks in Syria after the September 17 incident which led to the accidental destruction of a Russian reconnaissance aircraft by Syrian air defenses over the Mediterranean.